- AIRBUS A320 family, A330 and A340. 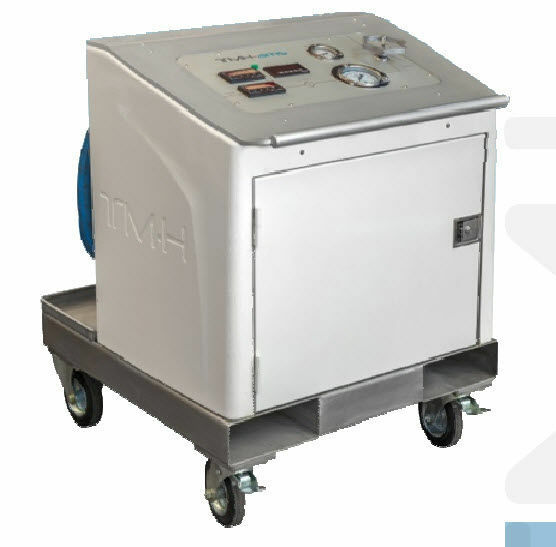 - Stainless steel chassis equipped with drip tray. - Casters, 2 fixed and two steerable with brake. - Sides made of polyester resine. 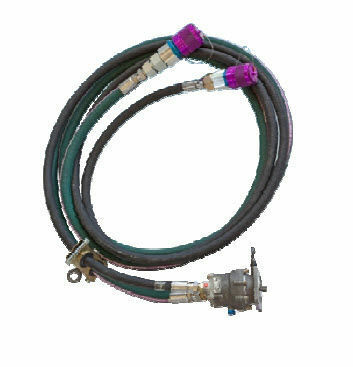 - Hoses equipped with QDC. - Space for electric cable storage. - Reliable and ergonomic design. - Compact and easy to use. - Easy access for maintenance.